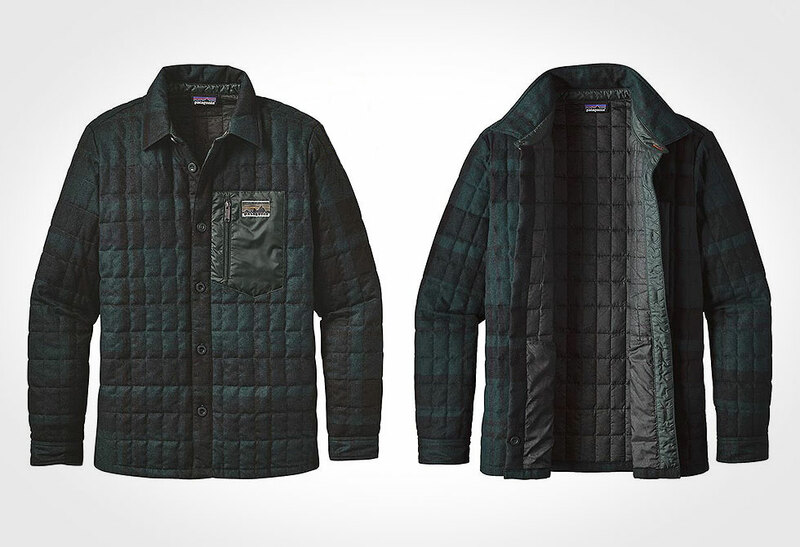 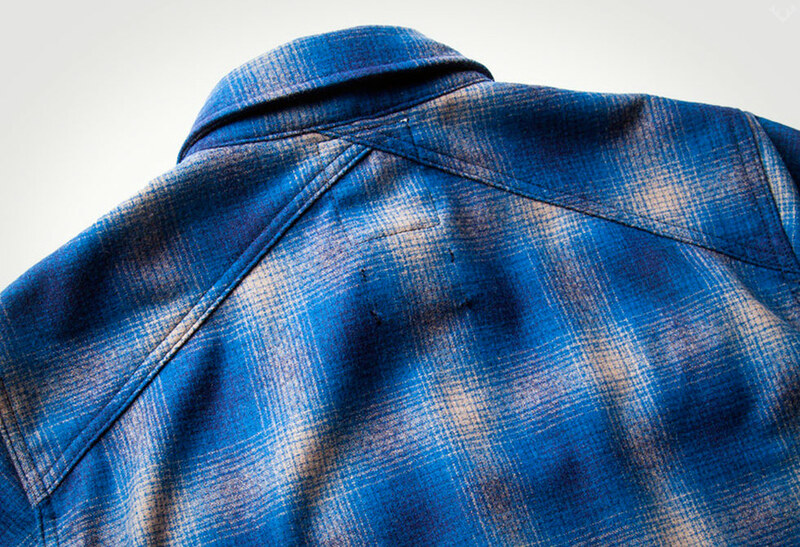 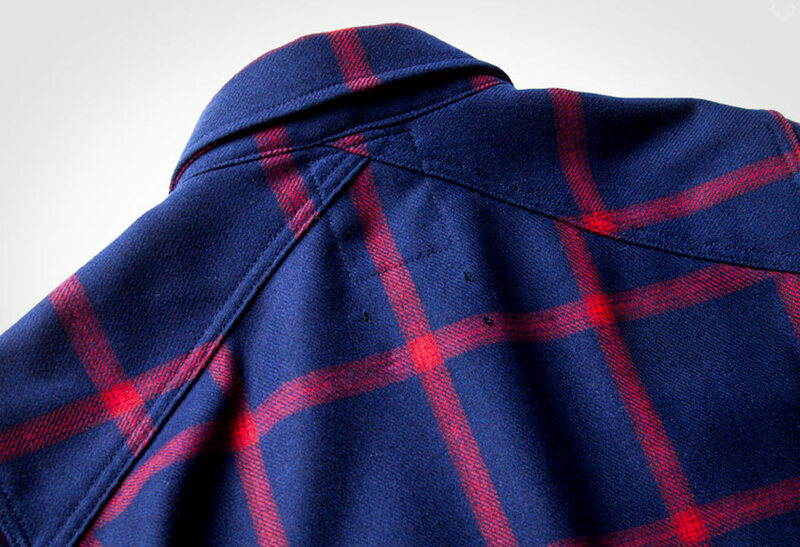 The Woodlands Wool Overshirt gets its inspiration from the backyard. 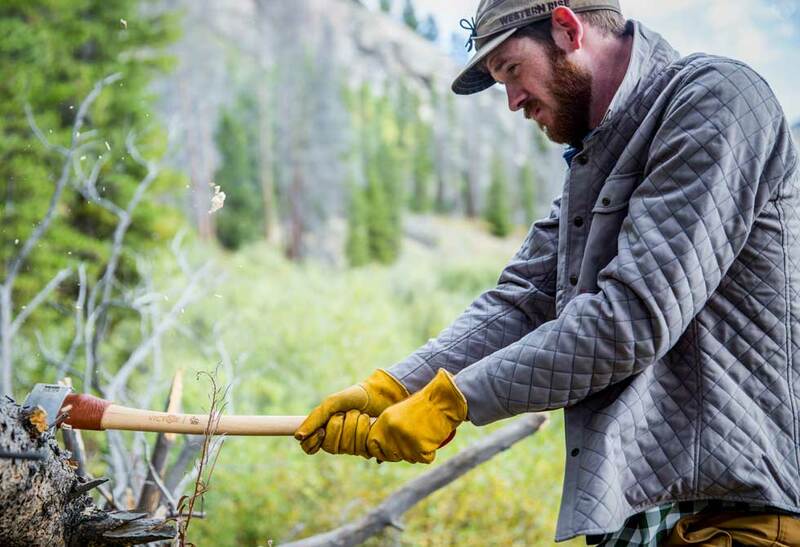 Whether you enjoy a backyard fire pit gathering, or your backyard happens to be the Rockies likes us, inspiration can come from anywhere. 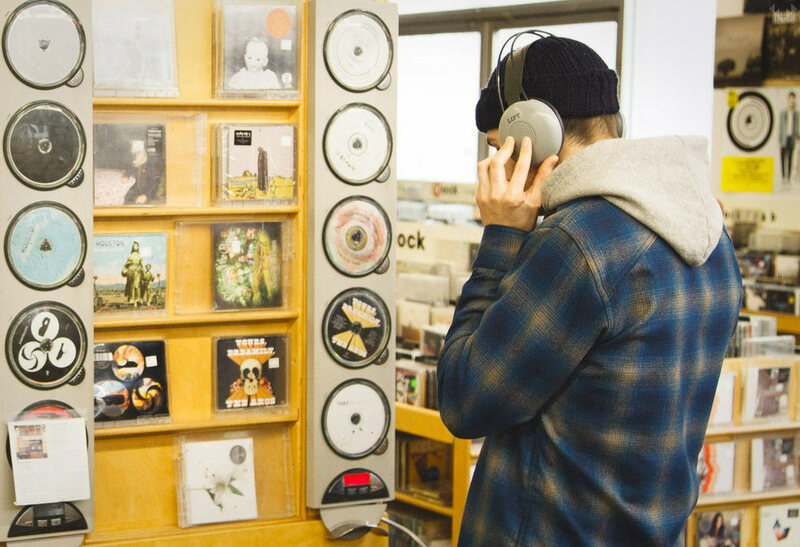 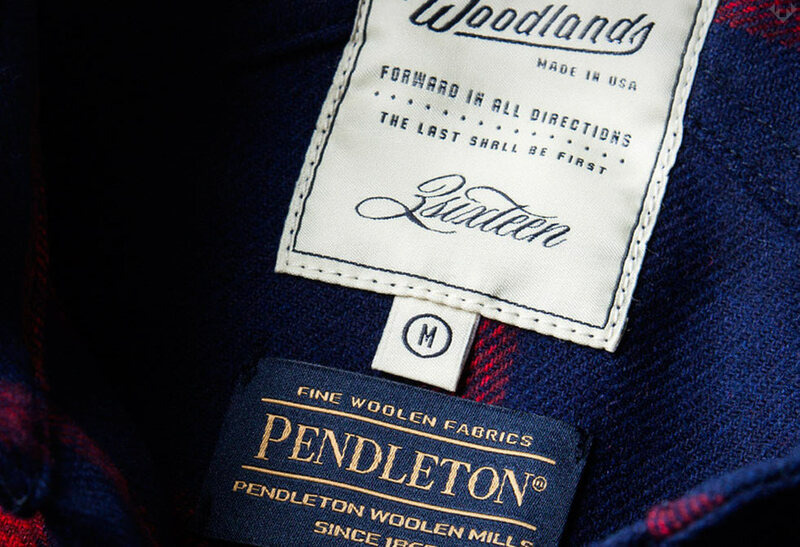 With Tanner Goods Woodlands it just so happens they have one of the longest running wool experts, Pendleton Woolen Mills in their backyard. 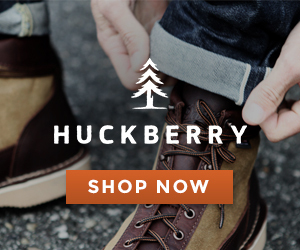 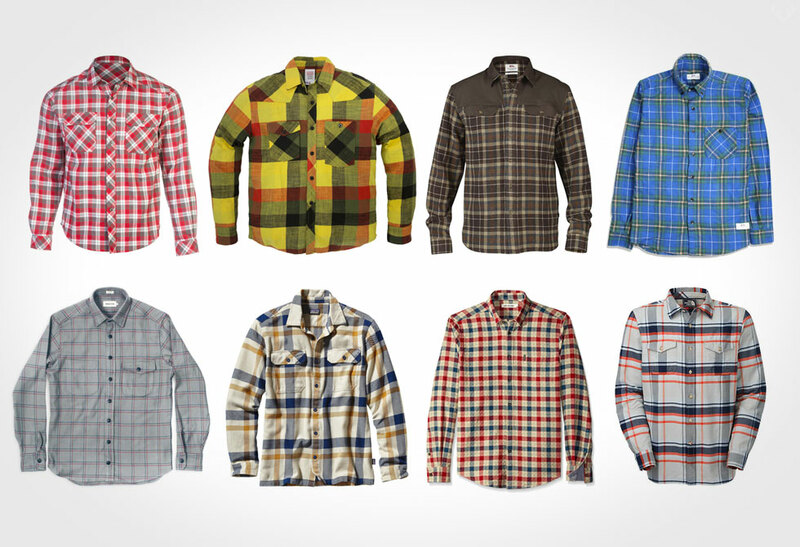 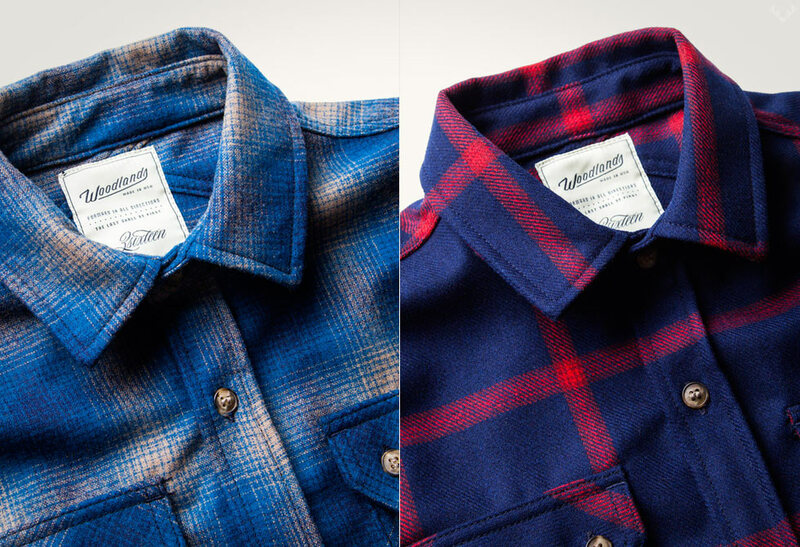 With a backyard neighbor like that, every year they have made it a tradition to produce a hand picked genuine flannel-weight Pendleton wool Overshirt. 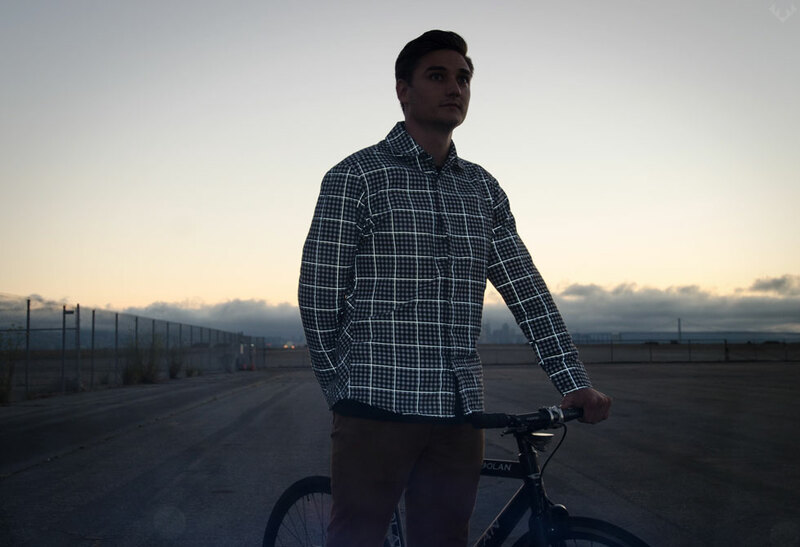 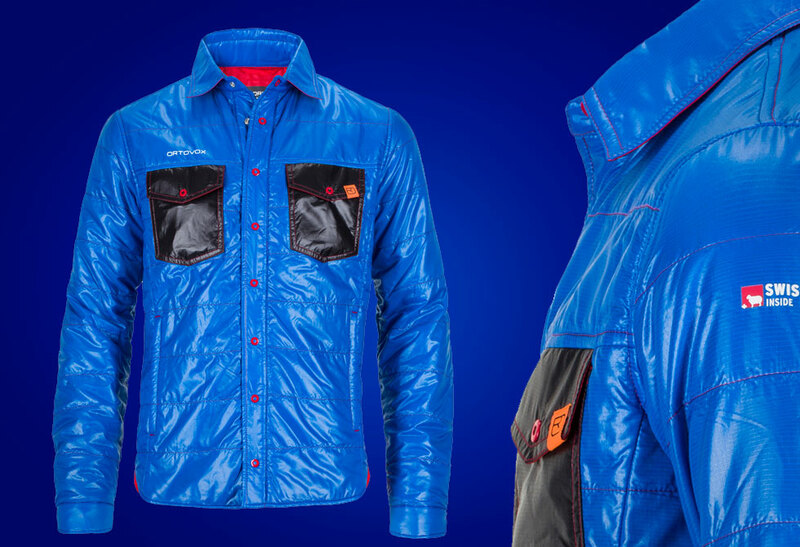 Made in San Francisco in collaboration with 3sixteen, the two of them have designed a wicked looking Overshirt. 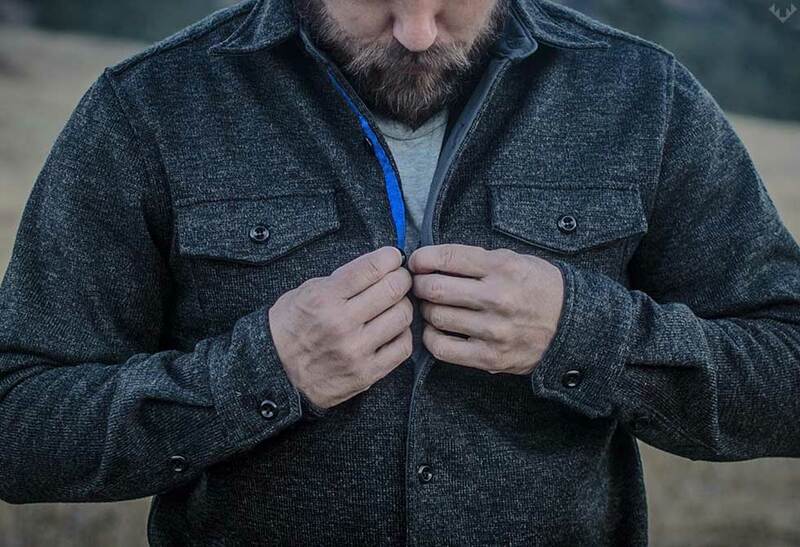 With features like hidden-down collars, asymmetrical yoke, and vintage inspired chain-stitch run off, this fitted shirt is destined to define what a classic shirt should look like. 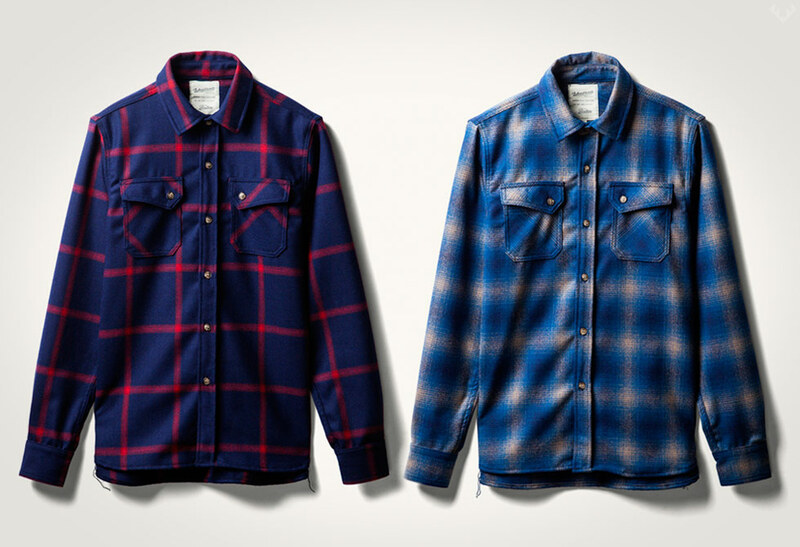 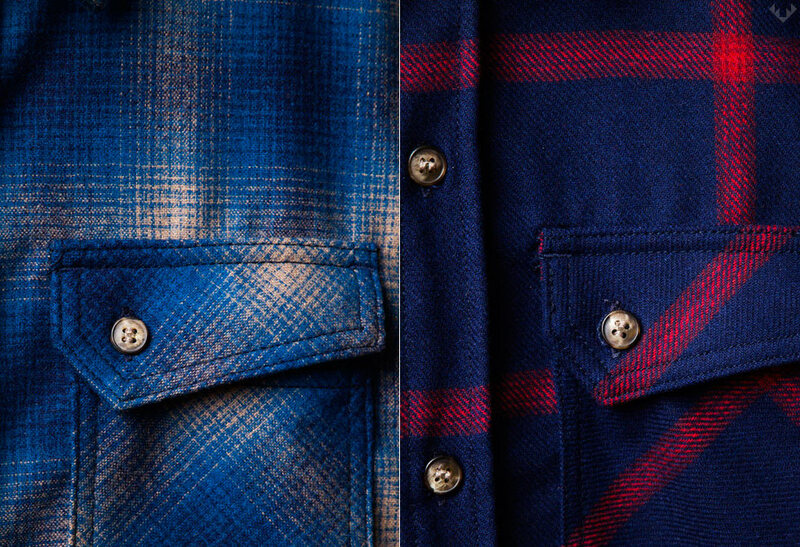 Available in Crimson & Navy Plaid or Cobalt ombre, size one up directly from Tanner Goods.